We work with tight tolerances and ensure quality all the way from CAD design through to manufacturing and assembly. The manufacturing process is regularly controlled by optical measuring equipment and supervised by highly skilled personnel. 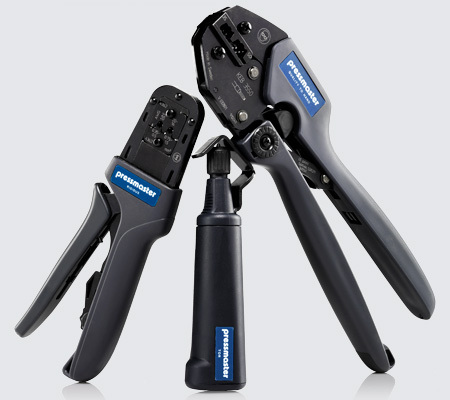 The majority of our hand tools have an expected working life of at least 50,000 cycles. Pressmaster AB has been ISO 9001 accredited for over 20 years. We are certified by BSI in the U.K.
Self-adjusting crimping tools for insulated and non-insulated wire ferrules (to DIN 46228 parts 1 and 4), 0.14-10.0mm²/AWG 26-8. Proteus 10S. Square crimp cross section suitable for terminal blocks with a rectangular wire entry. Proteus 10H. Hexagonal crimp cross section suitable for terminal blocks with a round wire entry. Welcome to read more about our new favourites. Our soul is in Älvdalen. Since the start, our factory has been located in Älvdalen, a community deep within the mountains and forests of Sweden. The people of the region have a long history of adapting to their environment by creating clever solutions, and we are proud to be a part of this tradition. This is what enables us to remain at the forefront of our industry. 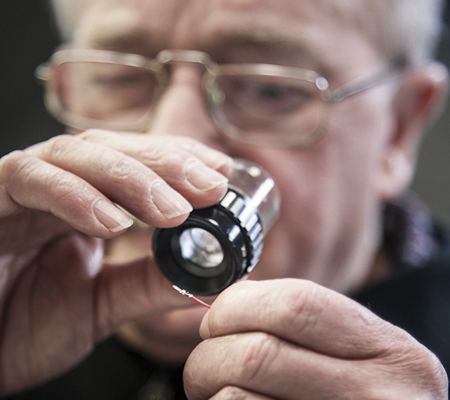 With ingenuity and skill, we have developed and manufactured tools in Älvdalen since 1976. 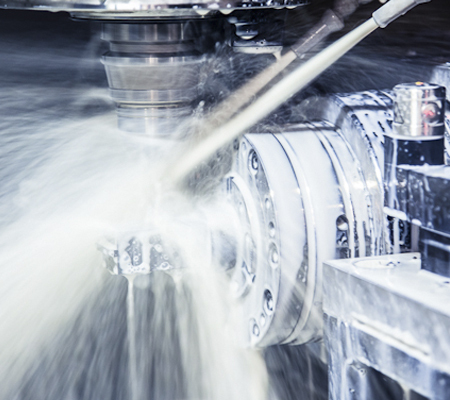 Our knowledge and people, in combination with our stimulating environment, have resulted in a company supplying hand tools to the world’s leading connector manufacturers and premium distributors. We take pride in our tools. We specialize in customized tools. Our engineers define project requirements in close cooperation with each customer. Confidentiality and mutual trust are key. As a result we work in close partnership with many of the world’s leading connector manufacturers. 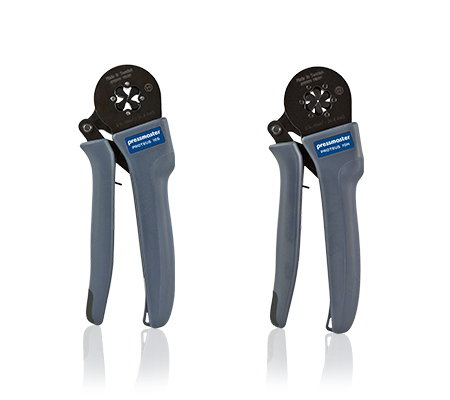 The Pressmaster product range includes crimping and cable stripping tools for most electrical, electronic, and optical applications. End users throughout the world use our tools because of their high quality, reliability and excellent ergonomic features. Pressmaster AB has been certified to JIS C 9711. Pressmaster exhibits on Electronica 2018.